Many people are seeing this photo as some kind of epitaph. 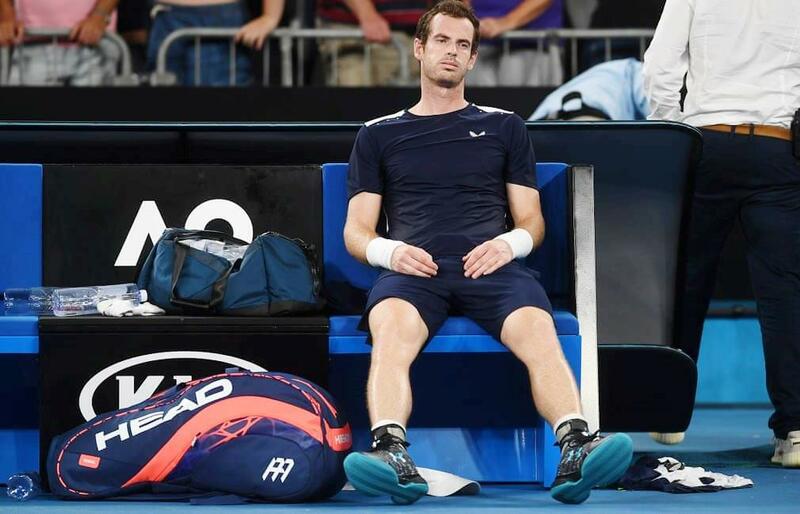 Murray is made of tough stuff, and international tennis will be less interesting if and when he retires. 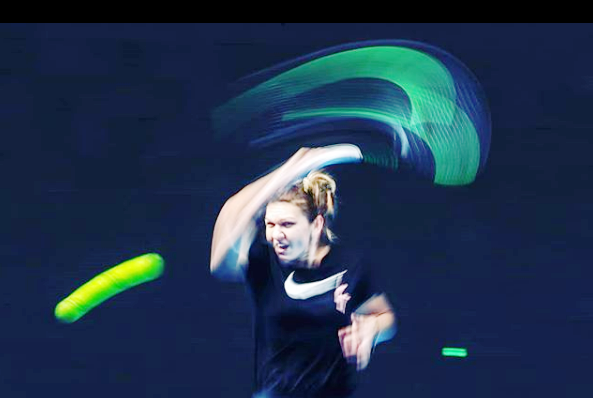 Simona Halep in a whirlwind. 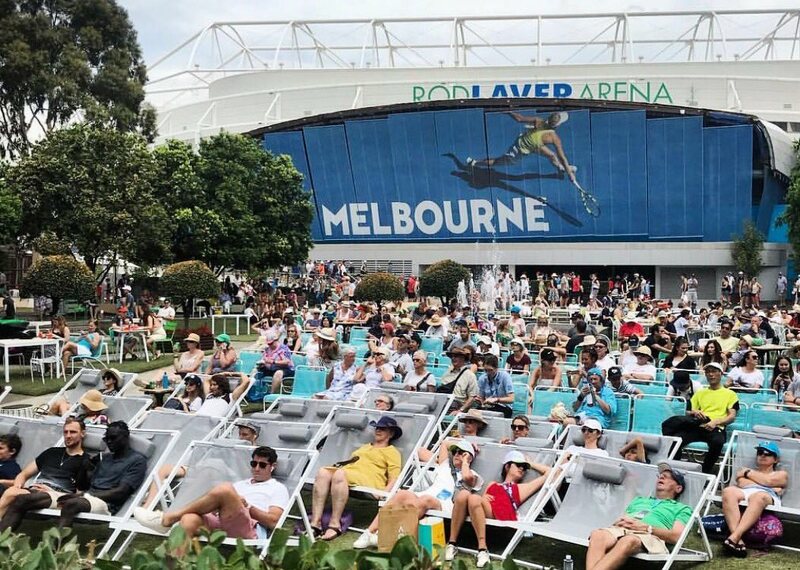 It all looks like it’s tough viewing though. 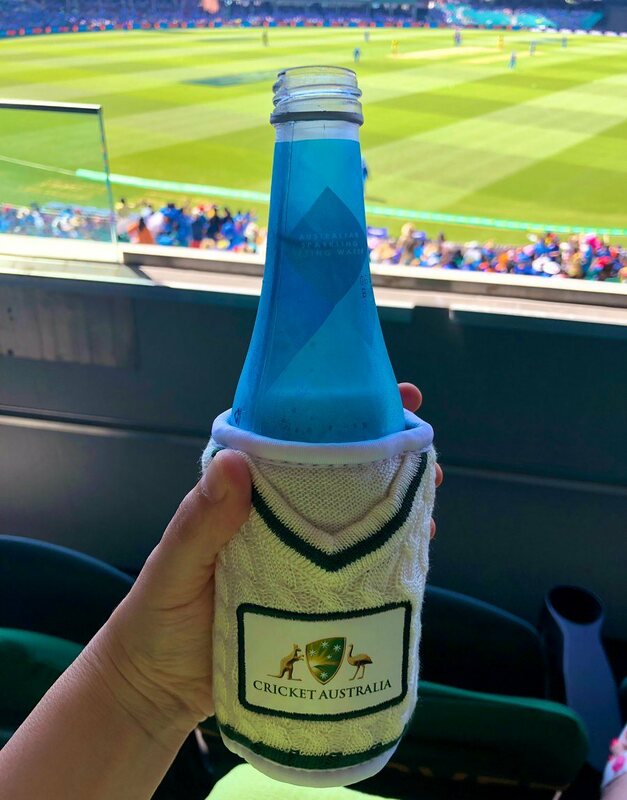 Bought your special purpose Aussie summer drink cooler yet? 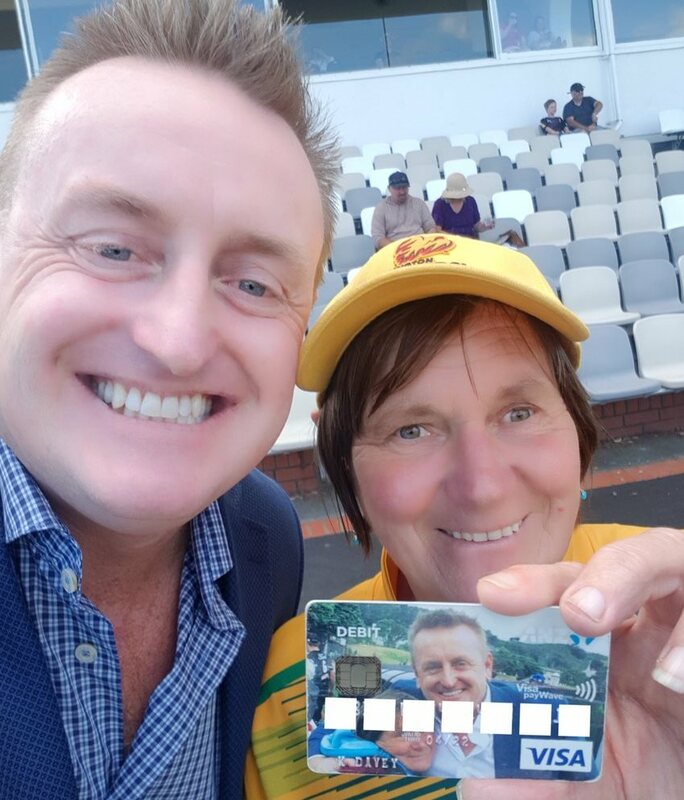 So whose photo do you have on your Debit Card? 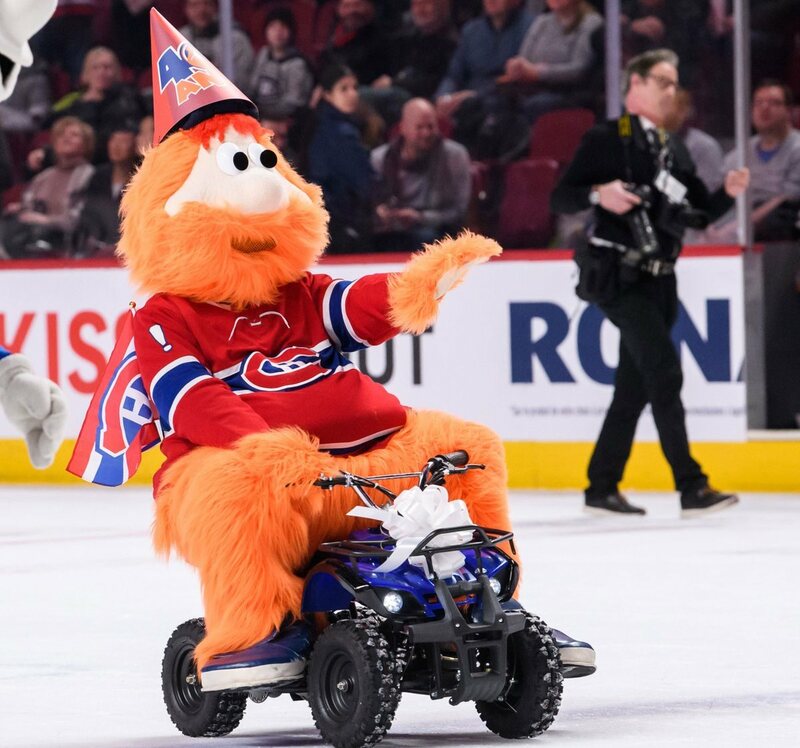 Youppi, the Montreal Canadiens mascot, celebrated his 40th birthday. 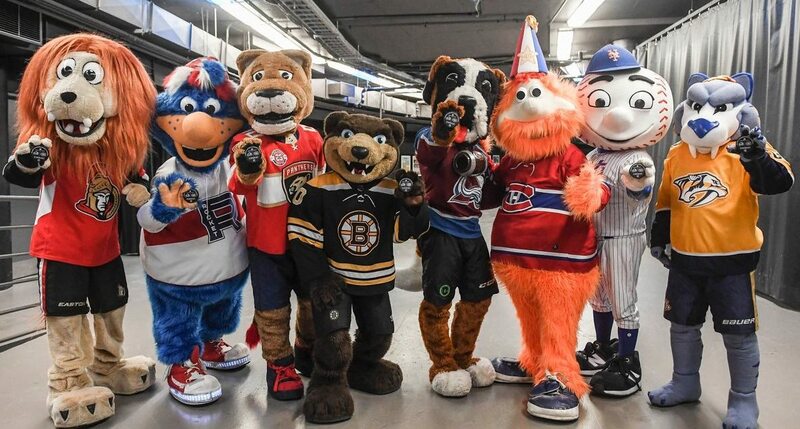 Yes, it appears as if mascots have an age. And here are the rest of them. It would’ve been a decent night. 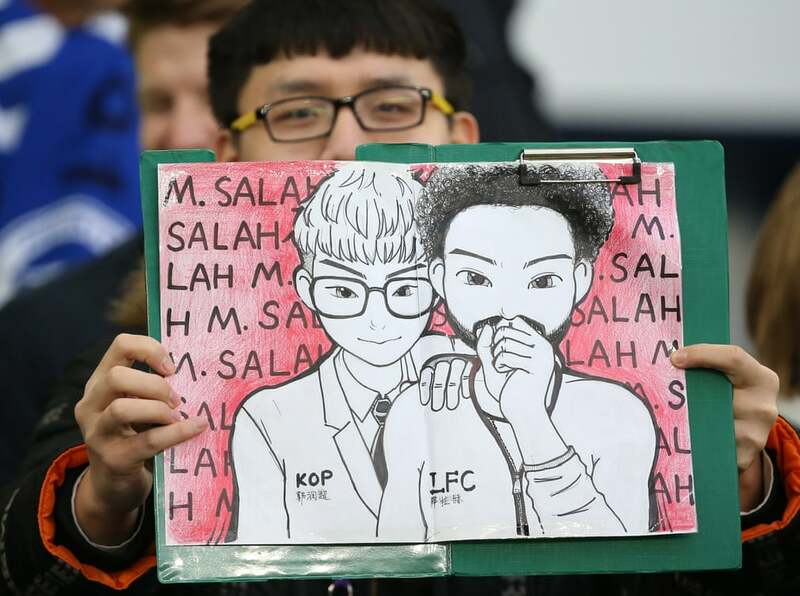 Bless them. Kids’ creativity; of sorts. 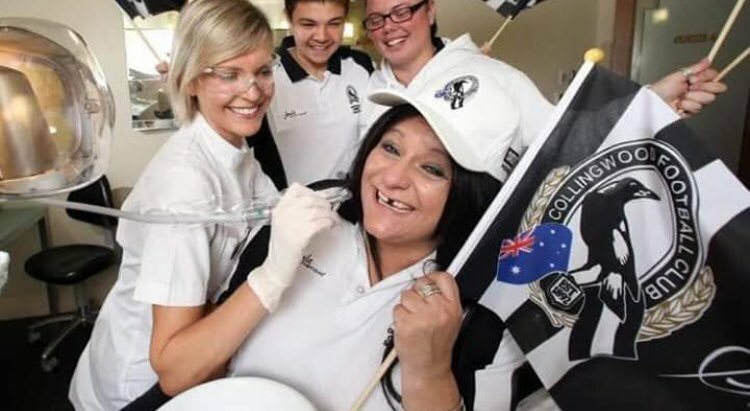 It’s hard to explain this one, but apparently March 1 is going to be Collingwood’s “Find your teeth” day. 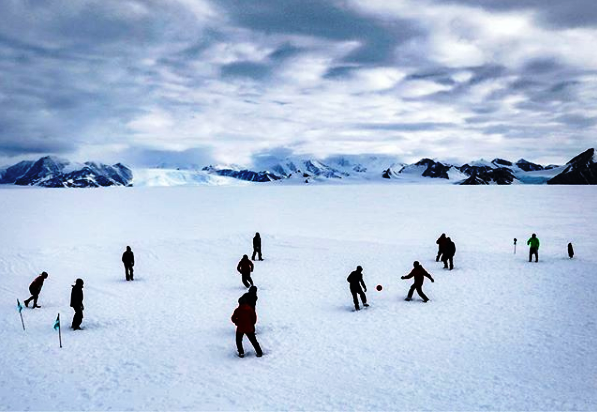 Football from around the world. Ellsworth Mountains in the Chile owned part of Antarctica. 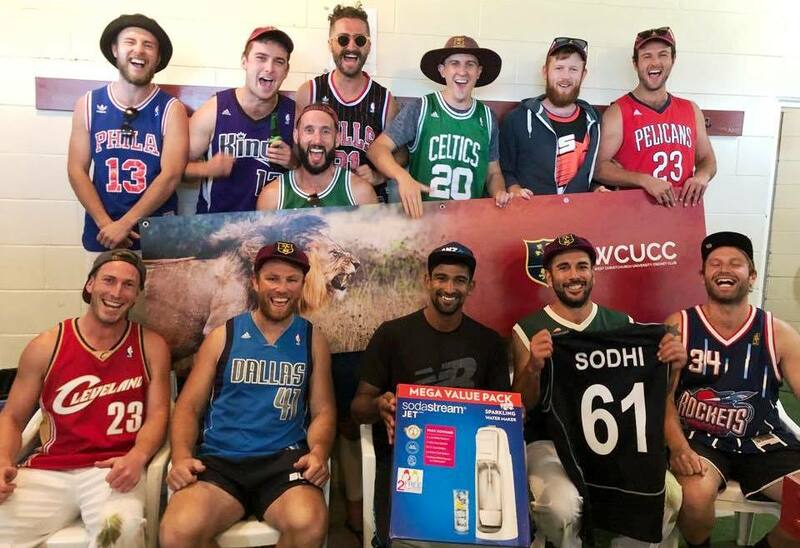 Cricket from around the world. 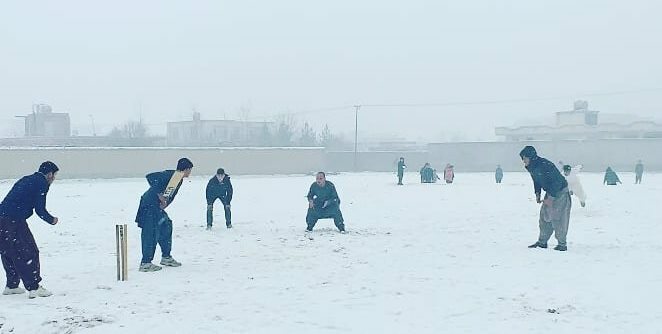 Those Afghan players are keen. From the archives. 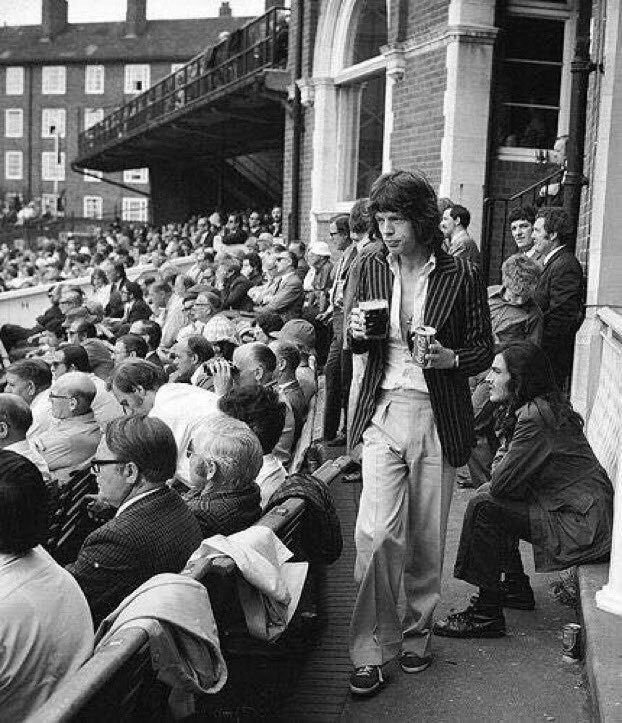 Just look at Mick. 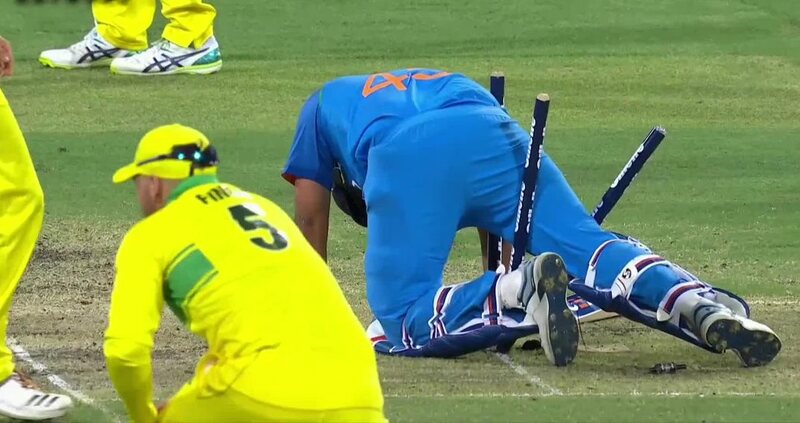 From the recent cricket archives. Burnside West Christchurch University social team roped in a NZ player at the end of last season. Get the Sodastream gag?